Can anyone here relate to this man's struggles? Read the comments below the video. "I never knew I could become that fragile & affriad of life. I considered suicide because I had lost so much, so quickly. A truely scary place to be in. I had violent panic attacks. Hadn't slept in-over 48 hours because of this loud, intrusive, never ending ringing in my brain. Vomiting non-stop & lost 70% of my hearing. Believe me, it would test anyone. I couldn't eat. Living on 300-400 cals a day with stress & depression. It slowly eats at you. Thankfully, I now "fight" to live. I can be happy." 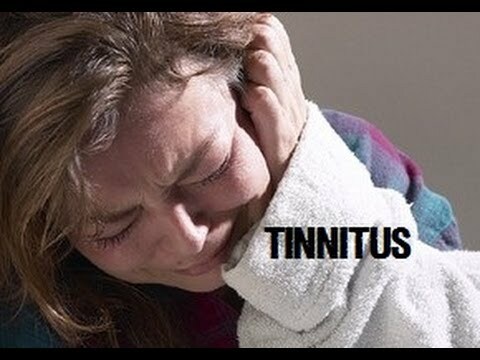 Link Between Hearing Loss/Tinnitus and Visual Snow?